Two years after Pope Francis launched Laudato Si, the Vatican’s plea to save the Earth, Trump rejected its tenets and the Paris Agreement. But people of all faiths are unified globally to beat climate change. A number of interfaith events will take place at the Paris Climate Change Conference. Brahma Kumaris University is leading many events along with other coordinated religious presences. Deal with it! People, Rights, Justice is the title of the Side Event to be presented at the Paris Climate Change Event on Monday, 7 December. Presenters include Caritas International, Friends of the Earth International and the German Catholic Bishops Development Agency. Pope Francis’ encylical Laudato Si is a foundational document for this session. Heads of state discussing carbon emission limits must create a global and “transformative” agreement built on justice, solidarity and fairness, a papal representative told the U.N. climate conference in Paris. (Paris, France, 28 November 2015) On the eve of the UN Climate Summit in Paris, Religions for Peace (RfP) joined approximately 400 religious leaders, COP 21 delegates and climate campaigners from across the globe in delivering the petitions collected through the RfP Faiths for Earth Campaign. A dozen Buddhist authorities, in what they’re calling an unprecedented effort, appeal to world leaders to take strong climate change action at next month’s Paris conference. 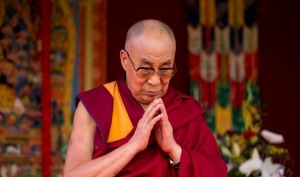 The Dalai Lama has joined with 11 other Buddhist leaders to urge the phasing out of fossil fuels. 21 July 2015: A ‘Call to Conscience for the Climate‘ was officially launched at the World Summit of Conscience. 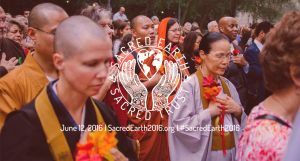 The Summit gathered people from many of the world’s religions and wisdoms to discuss fundamental moral questions related to climate change, such as why we should care, how one can show one cares, and how to inspire the world to care. The Summit also saw the launch of the “Why Do I Care?” campaign, which has so far garnered over 1,200 participants. 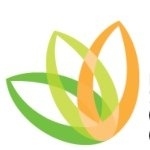 Plans are advancing for the Interfaith Summit on Climate Change, to be held in New York from 21 to 22 September. 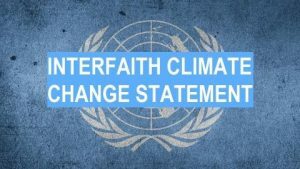 A new website featuring interfaith perspectives on climate change, highlighting the upcoming summit, has recently gone online.